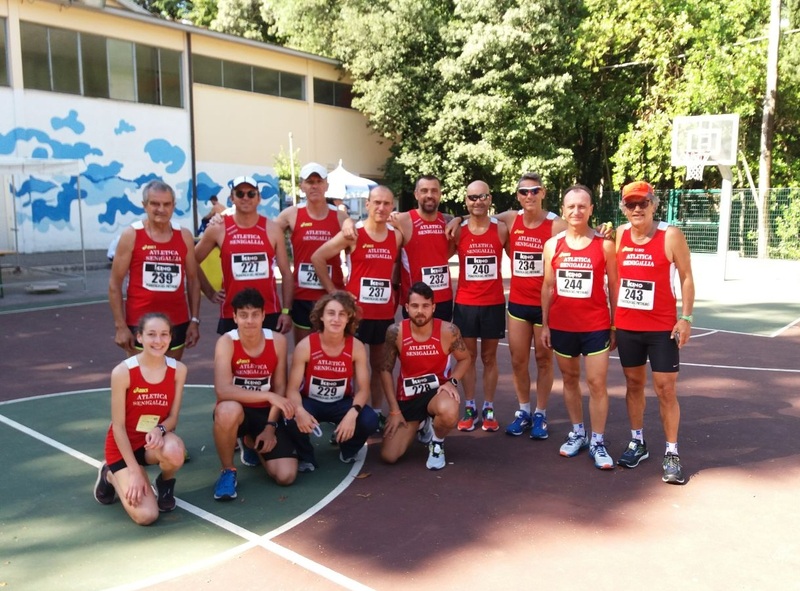 This entry was posted on lunedì, 11 giugno 2018 at 20:55 and is filed under Risultati. You can follow any responses to this entry through the RSS 2.0 feed. You can leave a response, or trackback from your own site. 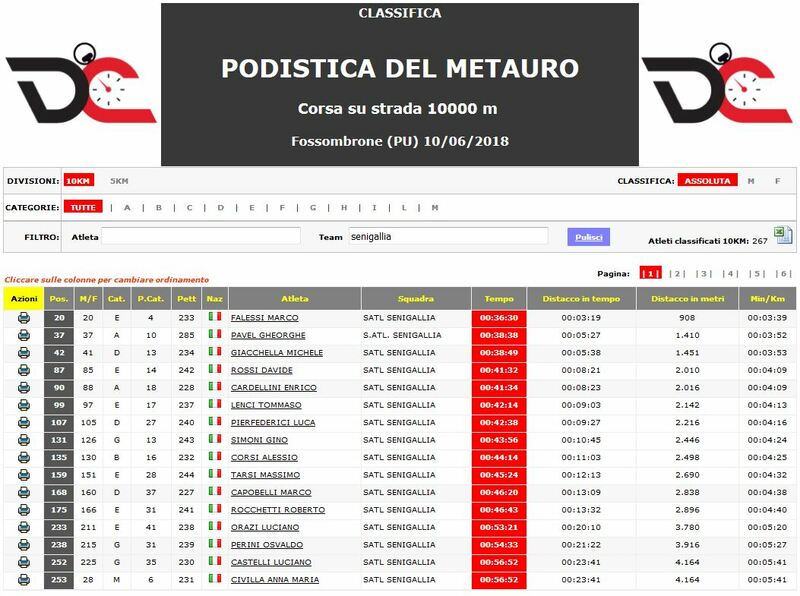 40° TROFEO PODISTICO "CITTA' di SENIGALLIA"
22/04/2019 - 40° Trofeo Podistico "Città di Senigallia"